Forget Friday these objects needed three more days to achieve perfection! So what’s completed? 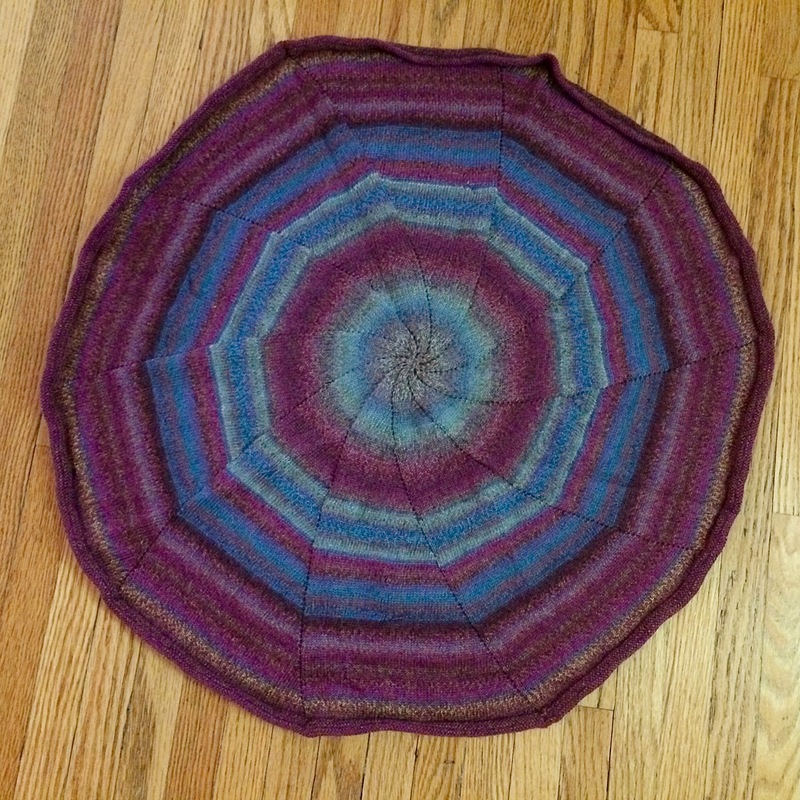 I finished my Pinwheel Blanket. It is not as big as I would have liked it to be, however, I needed to wrap it up. Why? 1) I was loosing steam. Fine yarn and tiny needles are No Bueno. 2) I am visiting the mommy-to-be this afternoon and I really wanted to give it to her in person. 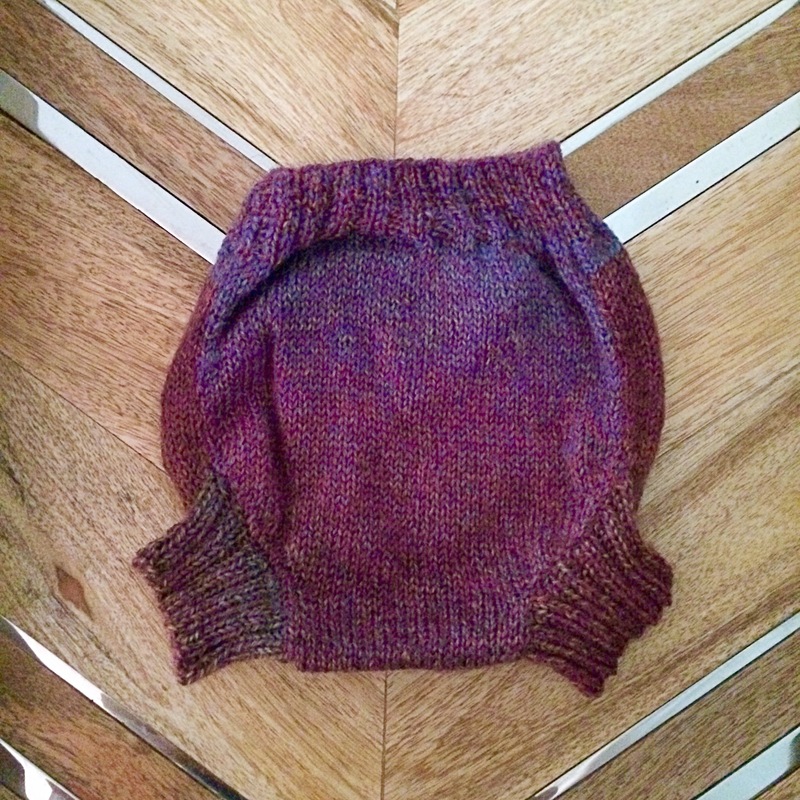 I used a different edging than the pattern called for (4 rows purl, 4 rows knit, 4 rows purl) to create a flatter edge. Blocking also assisted in decreasing the curling up of the edges. Despite this, one section was a little stubborn. 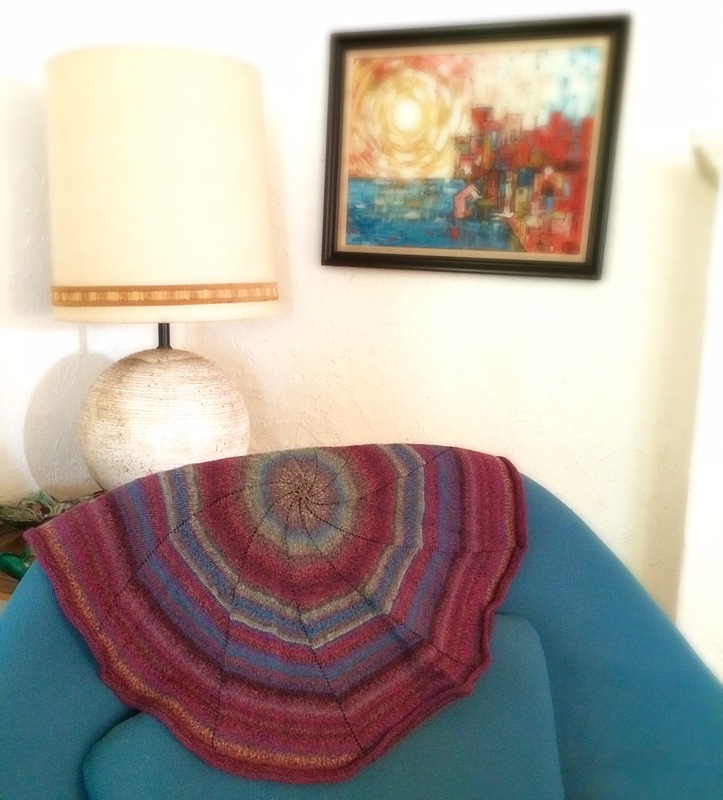 I will most certainly use this yarn again. However, I am thinking a smaller project like socks. I also had made this cute little diaper cover. Sorry there is no pattern since I made it by trial and error. I need to get better at writing stuff down! This baby is predicted to be a big one so I am hoping she fits inside (at least for a month or two). I hope all of my American readers has a nice long Labor Day weekend! I know I did. Happy Monday!